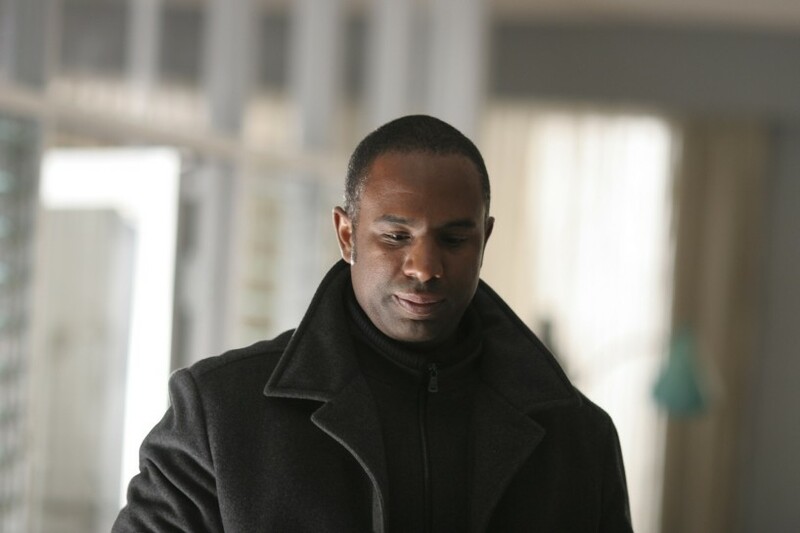 On his 56th birthday, last Tuesday, Stan Douglas was calmly preparing to fly to Toronto and then on to Sweden, to be fêted and awarded the prestigious and lucrative Hasselblad Award. Resting against a wall in his large, purpose-built studio in Vancouver’s Downtown Eastside was the only photograph he has ever bought from a dealer. It is a work by Lee Friedlander, from the U.S. artist’s Factory Valleys series – a photo that in one seemingly simple scene includes the complex components of life in the industrial heartland of the United States: A factory, a highway, a house and, in the foreground, trees rising from the snowy ground – a thin, bare, natural barrier to the smokestacks and vehicle engines churning behind. A very different artist, Friedlander is Douglas’s favourite photographer. He is also a Hasselblad recipient – one of a long list of accomplished photographers to win the prize, worth one million Swedish kronor (roughly $150,000). Other recipients include Ansel Adams, Cindy Sherman and another internationally respected Vancouverite, Jeff Wall. The prize also brings an exhibition at the Hasselblad Center in Gothenburg – marking the first solo show in Sweden for Douglas – “an artist of outstanding significance,” the citation reads. An accompanying symposium has prompted some big-time career reflection as Douglas prepared his remarks for his speech.